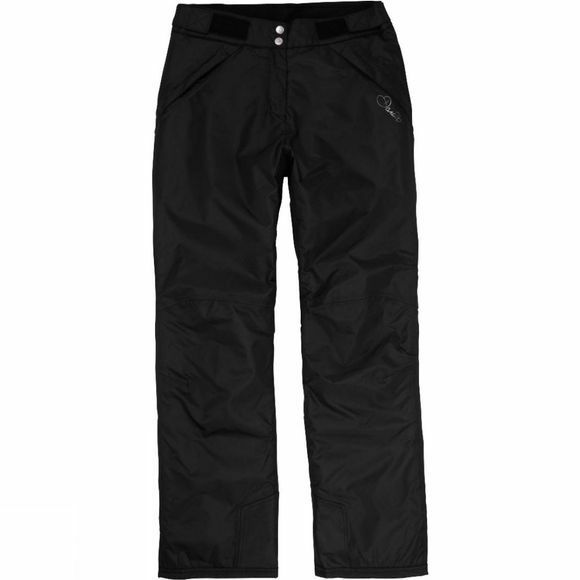 For the Women who like to get involved in wintersports the Impede Pants from Dare2B are ideal. 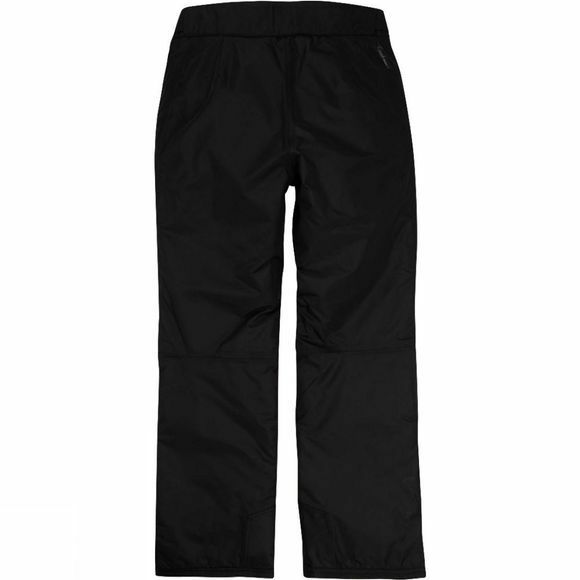 Lightly insulated with a waterproof and breathable shell they will keep you comfortable and protected for a day out on the slopes. They have reinforcement in key areas to offer extra durability against the inevitable scuffs and scrapes while the internal snow gaiter stops stray powder from sneaking inside. A great option for weather protection when making fresh tracks.